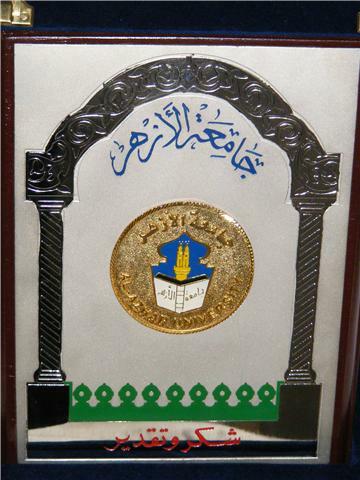 Taajush Shari'ah conferred the Jamia Azhar Award in 2009. 100's of hours of Questions and Answers available to download. Comparison of various translations of the Glorious Qur'an. 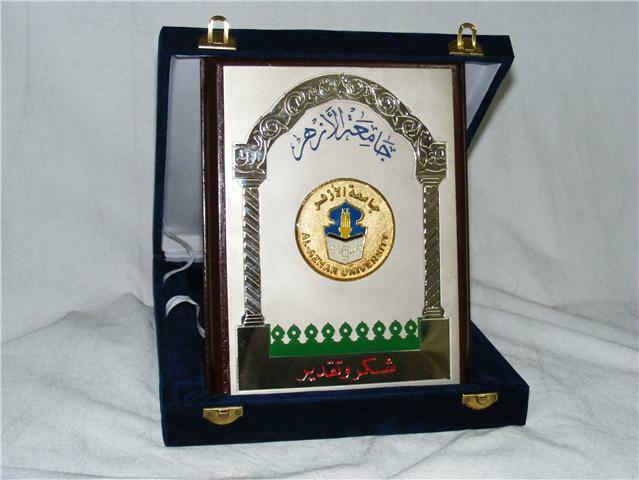 Sharah of Qasidah Burdah in Arabic. You may send your Questions to AsjadRazaKhan@gmail.com ... Questions can be asked in Arabic, Urdu and English languages. 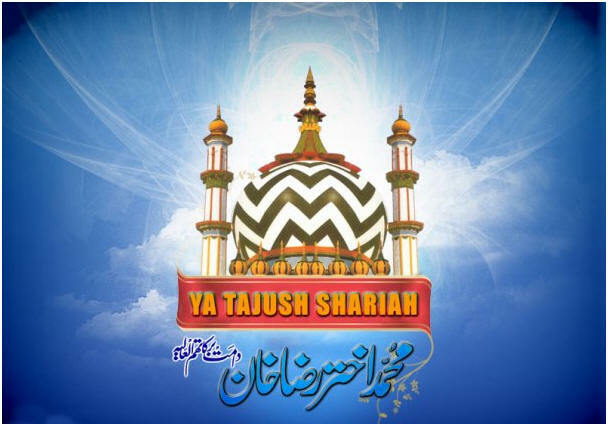 Note: Dars of Sahih al-Bukhari Sharif with Taaj al-Shariah Mufti Akhtar Rida al-Qadiri Hafidhahullahu Ta'ala goes On-Air from Mondays to Saturdays at 10:00pm - 2200 IST (India Standard Time i.e. GMT +5:30).